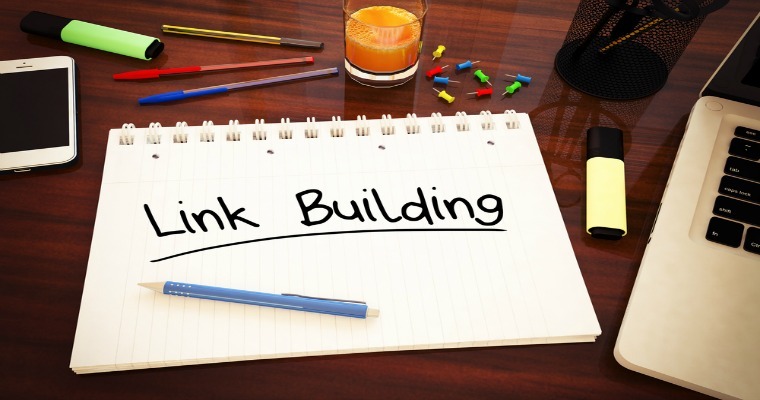 Link building is perhaps one of the most well-known strategies in digital marketing. By definition, link building is the process of getting external pages to link to a page on your site (citing a blog article, a piece of content such as an infographic or video, or some other aspect of your website that is of value). While links are not the be-all and end-all of SEO, they are certainly important in ranking factors. 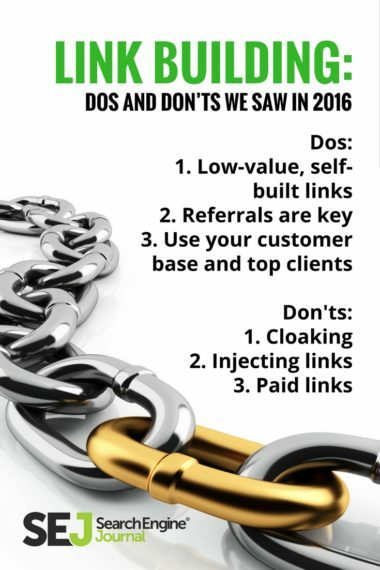 So what are some of the dos and don’ts I learned about link building? The problem with gaining external links is that it can take a lot of time and effort in a way that follows Google Webmaster Guidelines. Focus on “Natural” Links from Awesome Content: By far, the best way to generate external links to your company’s page is by producing the best content possible. If people do not want to read — let alone link — to your content, then you have a problem! By producing keyword-infused, topic-focused awesome content, you are likely to generate links from other pages purely because you are a source of authority on a topic. Reach Out to Bloggers and Professionals: If you are new to the content generating game, chances are you may not have the highest-ranking content in your industry at this point. That does not mean that you are not in the running to be linked to by professionals and other bloggers in your industry. 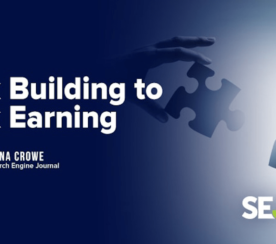 If your content cannot be found organically (at this point) by professionals searching in your industry (or even if it can), it is a good idea to reach out and offer to collaborate on linking to one another’s relevant articles. If you are able to convince someone else that your content is worthy of linking to, then you will definitely be in the running for some external links (remember, valuable content is everything). 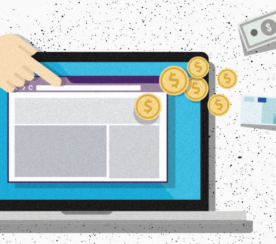 Paid Links with CAUTION: Occasionally, you will see the opportunity to pay sites to link to your content, especially if they are high-ranking and they will treat links like a highly-selective advertisement. Be careful though, you do not want Google to perceive your external links as “manipulative” so make sure that if you are paying any site to link to you, they are relevant and highly authoritative and that other sites they link to are done in a natural way. According to Moz, “Buying advertising that links through to your website is fine and can be a great practice for building awareness of your business. However, Google does say that if you’re going to do this, then you should make sure that the advertisement doesn’t pass PageRank to your website.” Honestly, buying links is risky business, and generally not worth the risk for most businesses. Low-Value, Self-Built Links: You can also “self-link” to your content by commenting on blog posts, signing guest books, and interacting with other relevant content. 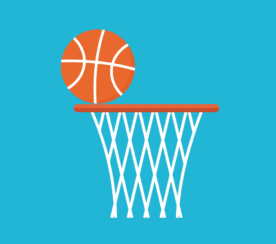 These kinds of links are considered low-value by Google, but that doesn’t mean they are worthless. These may be low value but definitely count for something in terms of number of links on a page. Earn Links With Relevant and Authoritative Pages: Your goal is really to earn links from the best of the best. You can see who is ranking in the top results for the search terms you are trying to target. Gain links from important pages (such as Entrepreneur or MSNBC/popular news sources) and use Open Site Explorer to determine what backlinks other sites have generated (and what their quality/spam score is). Referrals are Key: While SEO is obviously the primary consideration in link building, you also want to remember that the goal is to get quality referral traffic from reputable sites. The ultimate goal of internet marketing is to make sure the traffic that winds up on your site has the possibility of converting and taking the action you want them to take. When you are devising a strategy for increasing external links, remember that you want to be utilizing sites and authoritative voices that can drive relevant traffic to your site. Use Your Customer Base and Top Clients: Who better to link to you than previous or ongoing clients? If you are a B2B company and another company has used your product or services, this is perhaps one of the most valuable links you could have. Testimonials and reviews are awesome for SEO, but links really take it a step further. Offer a discount for returning customers if they will agree to link to you on their blog. If You Don’t Have a Blog, Stop Everything You Are Doing Right NOW! This really should have been #1 on this list, but hopefully most everyone knows this by now. Blogs give your business a platform to constantly update, share, and deliver valuable content. Not only does this make it easier for natural links to occur in your industry, but also when you do go to reach out to other authoritative voices, you have something built to link to them and for them to link to you. Linking to a homepage or product page doesn’t always make sense, but a relevant blog topic can be an easy fit for a lot of link building opportunities. Get Attention from the News or Press: Newsworthy content is great to gain industry and press attention. By writing about something controversial or relevant, even about a release of a new product or service, you can generate links! Cloaking: Showing different content to search engines than you show to users by “cloaking” is one of the worst practices in link building and content generation. It will certainly harm your SEO. Injecting Links: Injecting links into a site you do not own exploits security of another website, and it will not do anything beneficial in the long run. While it may be an appealing “black hat” tactic, since you can generate a lot of links quickly, it will be more damaging than positive in the long run. Paid Links: Okay, yes, I put “paid links with caution” in the do’s list. This is a tricky situation because so long as you are following Google’s advertising and webmaster guidelines, paid links on high-quality sites can be okay. However, I want to stress that there are generally way too many variables in proper paid link building. Unless you know the source is highly reputable and uses best practices with their paid links, I would recommend avoiding this strategy altogether. “Trading” Links: Google has gotten smart over the past few years. While trading links with high-quality and reputable sites is okay, people have gotten lazy and abused this idea — trading with any and every site they could to gain links. This comes off as “spam” and does not indicate real SEO value. It is fine to collaborate and offer to link in exchange for a link to your site, but do this with best practice and reputation in mind. Make sure the company you are “trading” with is relevant to your industry and ultimately going to enhance your SEO and referral traffic in the long run. Any Form of Manipulation: If you fear that Google will perceive your external links as manipulation, they probably will, and you can easily get your ranking penalized for this, which means you’re back to page 100. When you abuse external links and push to the extreme to manipulate your ranking, Google does not take kindly to it. Work hard for quality links as they will be more sustainable and valuable in the long run. 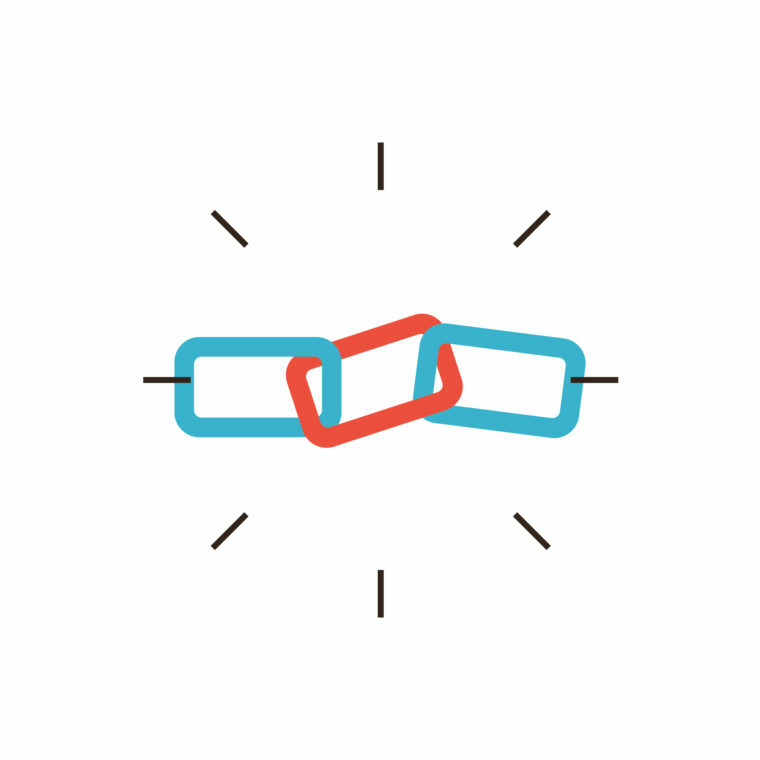 In the end, link building is constantly changing. What works today may be taboo tomorrow, but the important thing to keep in mind is that you’re constantly thinking about the reader. If a link is not relevant to an article and does not help the reader, the website and editor are not going to approve your link (and, ultimately, this will not help you with long-term success). I always recommend writing your content with the reader in mind, and then seeing how your links and references play out naturally. This will help ensure that you’re creating best practices for yourself for the future. Were there any do’s or don’t’s you would add to the list above? Let us know on social media.